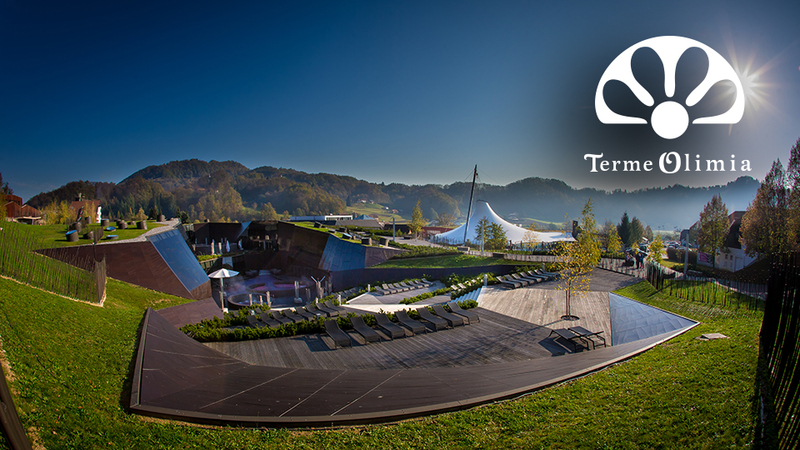 Last year Terme Olimia celebrated 50 years! 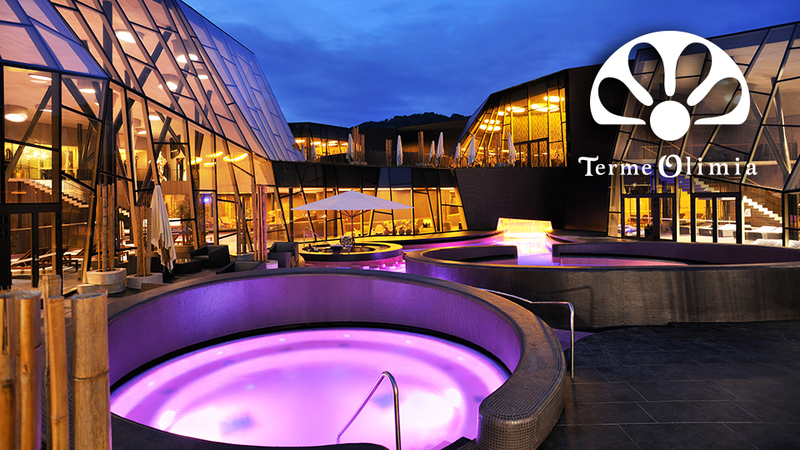 Terme Olimia for a holiday full of experience! Discover the beneficial effect of thermal water and the power of nature! 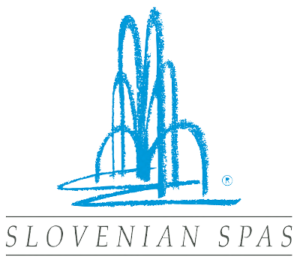 Do not miss the relaxing treatments of wellness centers, enjoy the rich sauna programmes and explore the magic world of Wellness Orhidelia, officially the best wellness in Slovenia. Learn all about the philosophy of selfness, and solve health problems by the means of modern and alternative medicine. Adrenaline slides, pools for all ages, all-day animation, multimedia playrooms, delicious dishes, and the best ice cream … family vacations have never been so fun! The new Termalija Family Fun and the well-known Aqualuna are unique worlds of water attractions loved by both, children and their parents! 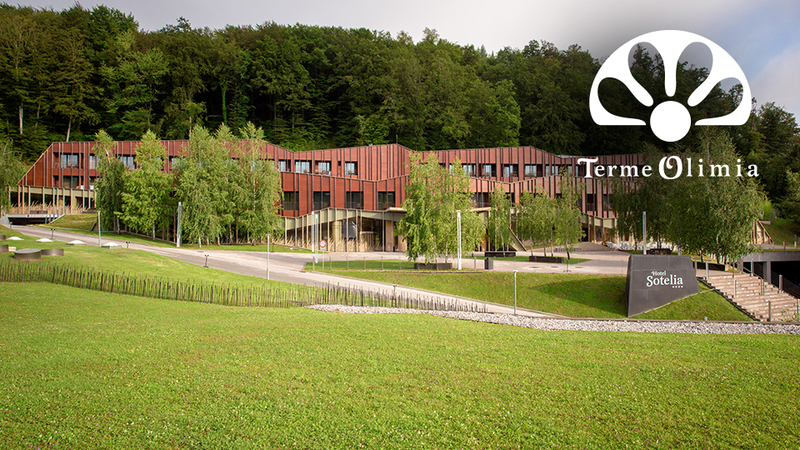 Whether you are looking for a relaxing holiday full of experience or a unique congress destination, Terme Olimia is a great choice!